Tis the season to cozy up with a good book and a quilt! We've got a few favorites we've been reading and we think you'd absolutely love them too! This book has been a real treat for us to reach. We've both been picking it up on and off to read a chapter or two. It's filled with some great insight on decorating as well as some practical guidance on reducing the amount of "stuff" you ultimately end up managing. Great advice like: you don't want too many pillows on your bed because making a chore of removing them and replacing them daily takes away the coziness of getting in bed. Have just enough pillows to make things simpler. Unless you're just a total Winter nut, the winter seasons for us can be a real drag. 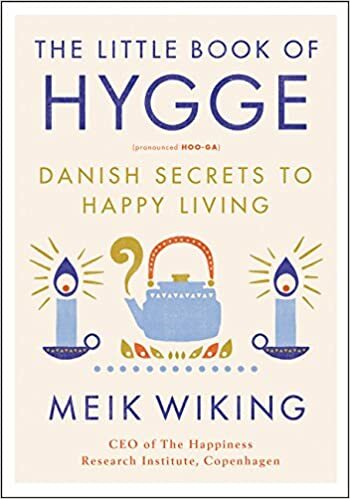 We've been doing a lot of research into things like the Danish lifestyle (some call Hygge, pronounced hoo-ga), and other ways folks who may live in colder climates live happier lives. This book has been a great first step! One thing we've learned from it that we really enjoy is using taper candles to add the feeling of warmth. We have them by our desks when we work or at breakfast, lunch and dinner. I have one lit now as I write this! We've got a lot more headed your way about ways to stay warm this winter. We can't wait to share with you. 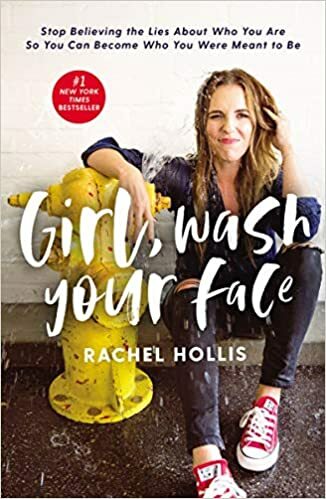 This is one of those dangerous books that will change your mind about how to run things (that is if you are a small business owner). 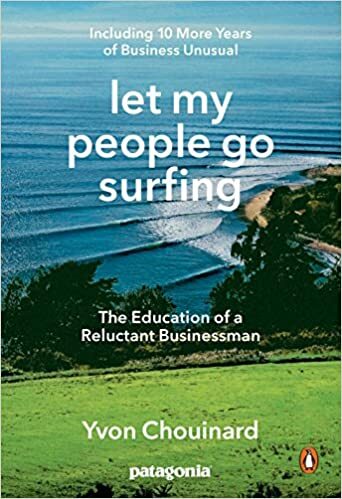 Chouinard is the founder of Patagonia and in this book he details how he quite reluctantly became a businessman in an industry that, at the time, had no solid brand leader. His journey from inventor to environmental advocate has been a big inspiration for us as we grow our company. Did you know they once ran ads telling people to not buy their jackets in an effort to encourage people to reduce their consumption? Crazy and awesome at the same time.